Closeout. 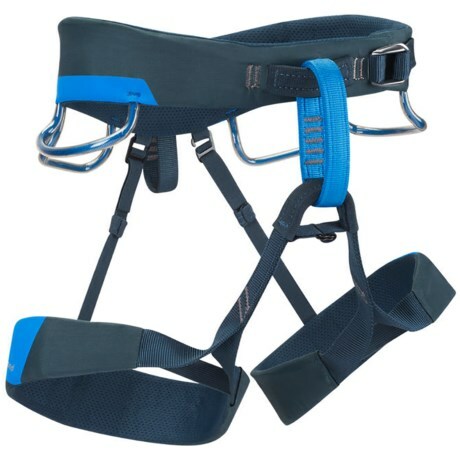 Black Diamond Equipmentand#39;s Chaos climbing harness is an extremely durable trad climbing harness thatand#39;s designed for long routes and that holds up to plenty of wear and tear. Available Colors: MOROCCAN BLUE. Sizes: XL, S, L, M.